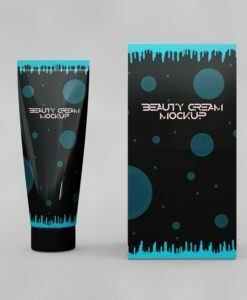 We offer full customization and personalized packaging solutions. Tuck end boxes, auto-lock bottom boxes, mailer boxes and custom printed boxes available. Free shipping in UK & Europe. Graphic designing services also available with die-line templates. 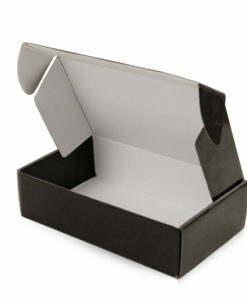 PrintingSolo.co.uk has introduced cheap custom printed boxes at affordable and inexpensive rates. 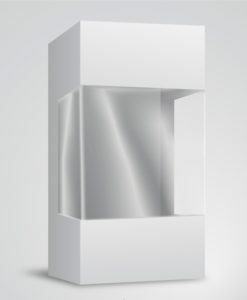 We believe that cheap custom packaging boxes are really important for the packing of any product. Moreover, we offer full flexibility and personalized packaging solutions to our valuable customers. At PrintingSolo.co.uk, we provide custom corrugated boxes, cheap custom packaging boxes printing, rigid boxes. Our aim is to produce customized cardboard boxes printing with logo as well. 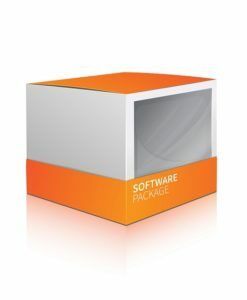 We are global leaders in providing short run cheap custom printed boxes with no minimum order quantity. Our prices are really cost effective for new startups and small business owners. 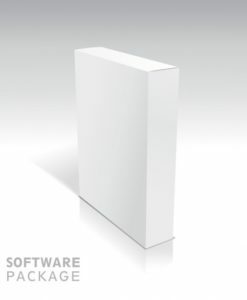 You can get these cheap custom printed boxes with 300gsm & 350gsm card stock. Many different finishing options are also available such as gold foiling, silver foiling, embossing as well. 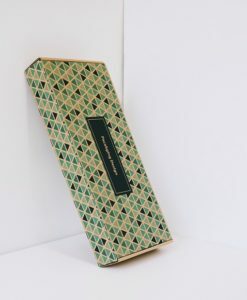 Furthermore, our cheap custom printed boxes wide collection includes cosmetic boxes, apparel boxes, soap boxes, cheap custom corrugated boxes etc. 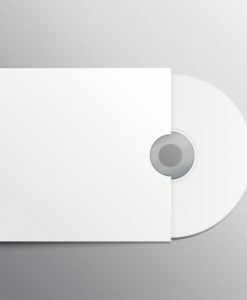 Durable and thick card stock is used for these product packaging. You can use these packaging boxes for shipping purposes or place them on the shelves. Increase customer’s loyalty with the help of these custom boxes printing. 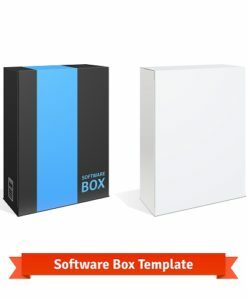 PrintingSolo.co.uk also offers wholesale cheap custom printed boxes for vendors and retailers. 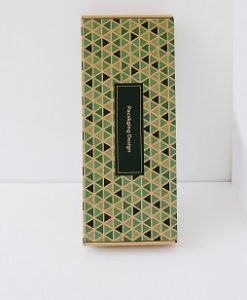 Our aim is to produce Eco-friendly and fully recyclable custom packaging boxes with full color printing. Our online ordering system is easy and seamless, you can simply place order within minutes at your ease. Just send us your design file, dimension and we will create premium quality cheap custom printed boxes. We also offer free shipping in UK & Europe. Reverse tuck end boxes, auto-lock bottom boxes, die cut boxes are also available. 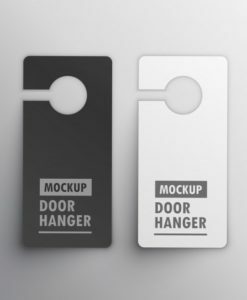 Free die-line templates are also provided with design services as well. 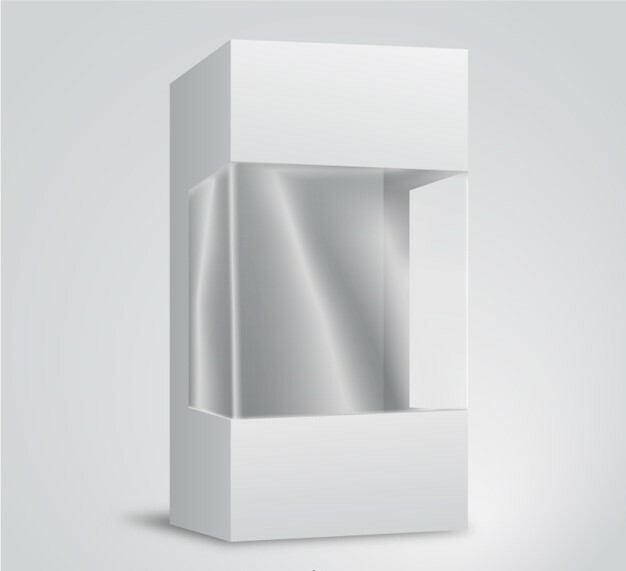 Moreover, we also provide retail packaging box printing with different shapes and sizes.